Pajaro Valley Golf Club was designed by Floyd McFarland in 1922 and later updated by Robert Muir Graves in 1975. Pajaro Valley Golf Club is located slightly inland from the center of Monterey Bay next to the Elkhorn Slough which is a natural habitat for hundreds of species of plants and animals, including more than 340 species of birds. 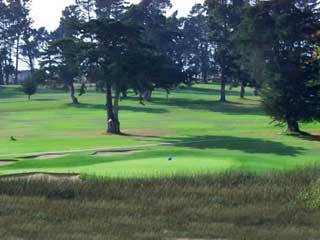 The wide, undulating fairways descend into the Elkhorn Slough and are lined with Monterey Cypress and Pine trees. The small, well-protected greens are slick and will challenge your short game. From the elevated tees you will receive scenic views of the beautiful Pajaro Valley. 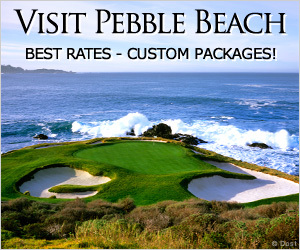 This Monterey Peninsula course offers affordable golf for all skill levels. 20 miles from the center of Monterey.